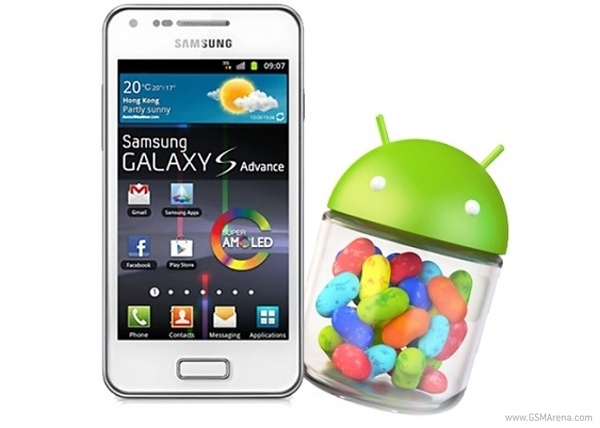 Samsung has announced the roll out of the much-awaited Android 4.1.2 Jelly Bean update for its Galaxy S Advance smartphones. Users of the device had a wait which was a bit longer than usual, but, nevertheless, the update is finally here. The latest Android 4.1 I9070XXLQE brings all the goodness of Jelly Bean to the smartphone along with few improvements, fixes and performance enhancement. The update is currently live in Germany, Poland and Ukraine. The software upgrade will not work on devices being used in China, Taiwan and Hong Kong. Unfortunately, there is no official confirmation on when the update will be available in other countries. How can i update my s advance to jb is it possible without pc?